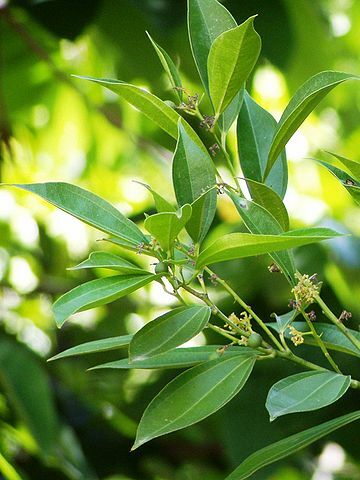 Cocculus laurifolius (common name laurel-leaved snail tree) is a medium sized tree of the genus Cocculus. It is native to Japan and China. 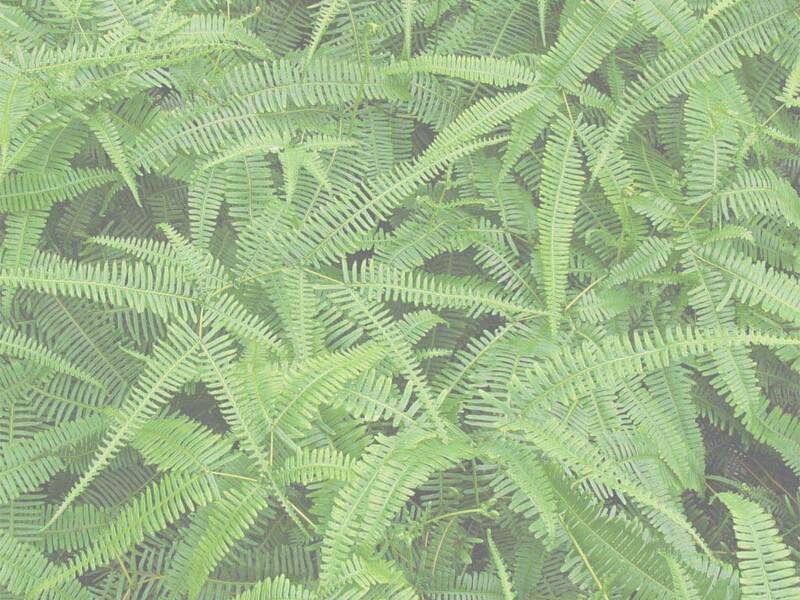 It commonly grows to the height of 40 to 60 ft, with a spread of 20 to 40 ft. Form is round headed with a medium to fast growth rate and a coarse texture. Leaves are simple, Large (6 to 12 inches) with a whorled bud arrangement. Color of leaves are medium green with a fall color of poor yellow green. Flowers are showy white with yellow spots in the spring. Fruit is an elongated capsule that starts out green and turns brown in the fall. It can be 8 to 20 inches in length. Plants are best used in a naturalized area. Will take almost any kind of environmental condition and is quite hardy. Of the 380,000 hectares under cultivation in 1995, 20.8% was under permanent cultivation and 79.2% under rotating cultivation. Farm units included 160,000 hectares used for activities other than cultivation. Cultivation was based mainly in the northern coastal plains, the hills of the interior, and the upper Jordan Valley. Farm fresh grower-direct flowers from following varieties: green bell, freesia, roses tea, statice, moluccella, gypsophila, delphinium, lisianthus, strelitzia, wax flower, iris, carthamus, kangaroo paw, achillea, prothea, anigozanthos, globularia, matthiola, aconitum, alstroemeria, tulip, liatris, phlox, desert yearning, crocosmia, banksia, narcissus, trachelium, hippeastrum, lilium, anemone, chrysanthemum, gypso, echinops, ornithogalum, craspedia, asclepias, roses, tanacetum, matricaria, paeonia, solidago, aster, rose spray, curcuma, ranunculus, campanula, cotton, gerbera, gerbera standard, leucospermum, agapanthus, gomphrena, eustoma, kniphofia, veronica, celosia, ixia, eremurus, godetia, sunflower, dianthus, bouvardia, limonium, grevillea, antirrhinum, capsicum, astilbe, ozothamnus, gladiolus, roses small head, calla, gerbera mini, etc. Fresh cut foliage of the following varieties: adenanthos, aspidistra, kochia, philodendron, agonis, rhamnus, steel grass, hedera, myrsine, eucalyptus, bear grass, cycas, ruscus, rotem, leucadendron, artichoke, euphorbia, euonymus, cocculus, cyperus, pittosporum, photinia, cyrtomium, monstera, croton, acacia, myrica, viburnum, palm, prunus, grevillea, fern, myrtus, salix, aralia, hypericum, melaleuca, cotton, chondropetalum, hibiscus, murraya, asparagus, etc. Fresh herbs and lettuce salads from leading Israeli growers: romaine lettuce, baby mix salad, arugula baby, arugula deluxe, baby spring mix lettuce, lemongrass, savory, thyme, red chard, parsley curly, basil, lollo rosso lettuce, rucola baby, rosemary, basil red, dill, rucola deluxe, tarragon, parsley flat, coriander, peppermint, chives, marjoram sweet, basil green, marjoram, tatsoi, bulls blood, mizuna, rucola, sorrel, sage, salicornia, spinach, chervil, mint, arugula, oregano, lemon balm, lemon grass, etc. Used as spices and seasoning herbs herb in recipes of healthy food cooking. All year long best price fresh herb and salad wholesaler supplies. Our produce can be delivered worldwide by air cargo carriers to the following international destinations: Uruguay, Gibraltar, Kazakhstan, Luxembourg, Colombia, Estonia, Hong Kong, Turkey, Costa Rica, Spain, Finland, Brazil, India, Ecuador, Belarus, Monaco, Lithuania, Malta, Romania, Bosnia, Greece, Czech Republic, CIS countries, Japan, Sweden, South Korea, Singapore, Republic of Ireland, Panama, Turkmenistan, Bulgaria, Belarus, Venezuela, Ukraine, South Africa, Australia, Iceland, Russia, Canada, Slovakia, Germany, Switzerland, Netherlands, Denmark, Uzbekistan, Mexico, Peru, China, Ukraine, Armenia, United Kingdom, New Zealand, Liechtenstein, Argentina, Andorra, Latvia, Bolivia, Azerbaijan, Kazakhstan, Indonesia, France, USA, United States, Slovenia, Sri Lanka, Malaysia, Poland, Taiwan, Tajikistan, Cyprus, Holland, Georgia, Chile, Laos, Kyrgyzstan, Nicaragua, Portugal, Italy, Austria, Hungary, Thailand, Moldova, UK, Belgium, Vietnam, Croatia, Norway, Philippines, Macedonia, Paraguay, etc.